We are pleased to have supplied Siberian Larch cladding to Peter Berkin and his wife Chard for their fantastic project which featured on Grand Designs on 17th September 2014. 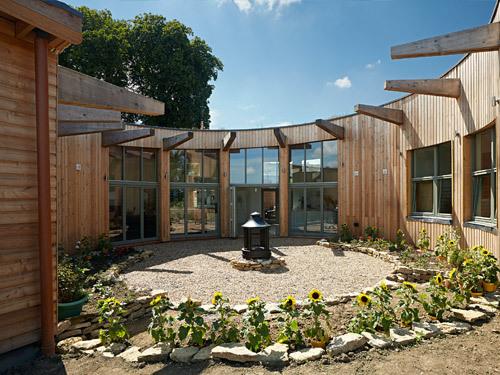 The Roundhouse evolved over two years and showcases the versatility and sustainability of timber in building projects. The finished product wax amazing and a testament to Peter and Chard's perserverance, innovation and foresight. The building was clad on the exterior with Siberian Larch which is a slow grown durable softwood. If you are interested in using timber cladding for your project please call us on 01472 350151 for more information.